The secret of his success? Its generous size, its successful style and its ability to accommodate up to seven people. Unlike many other luxury SUVs, the MDX is equipped with a very generous standard equipment, which avoids having to dive into a catalog of complex and expensive options to obtain a properly equipped vehicle. A vehicle to try! 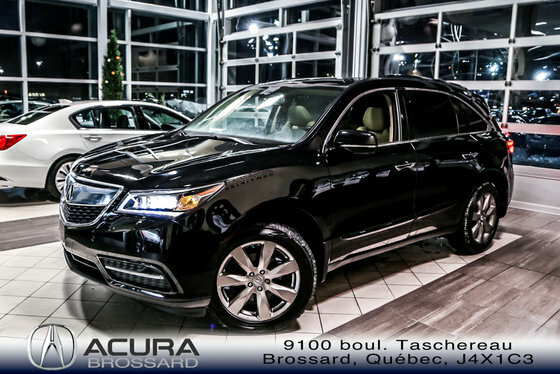 Want to try the 2015 Acura MDX Elite Pkg?